Great news, the largest competition for panorama photography - EPSON International Pano Awards 2014 is now open, Easypano is very proud to continue sponsor this great event, provides winner prizes to global competitors. 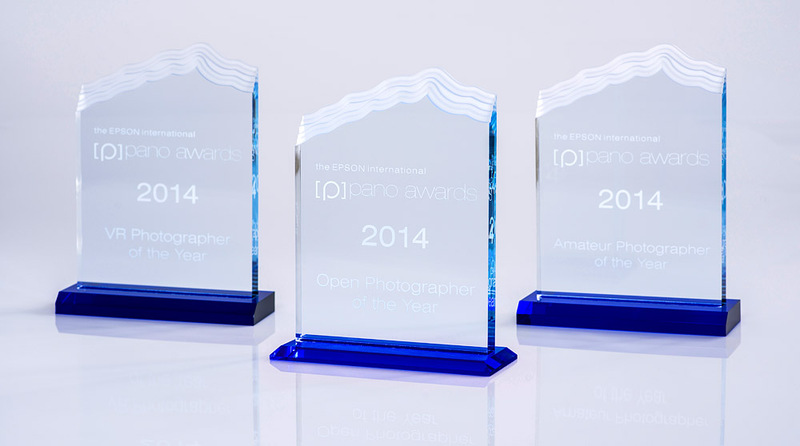 In 2014, the fifth Epson International Pano Awards is dedicated to the art of panoramic photography. Advances in digital photography and editing software have resulted in a surge in the popularity of image stitching, especially in the panoramic format. EPSON International Pano Awards holds every year and is influential among panorama photographers and panoramic industry worldwide. It provides abundant prizes and awards to competitors from all over the world.